I'm very pleased to announce that you can now get your hands on some of my prints at Rock Paper Scissors in Lincoln. 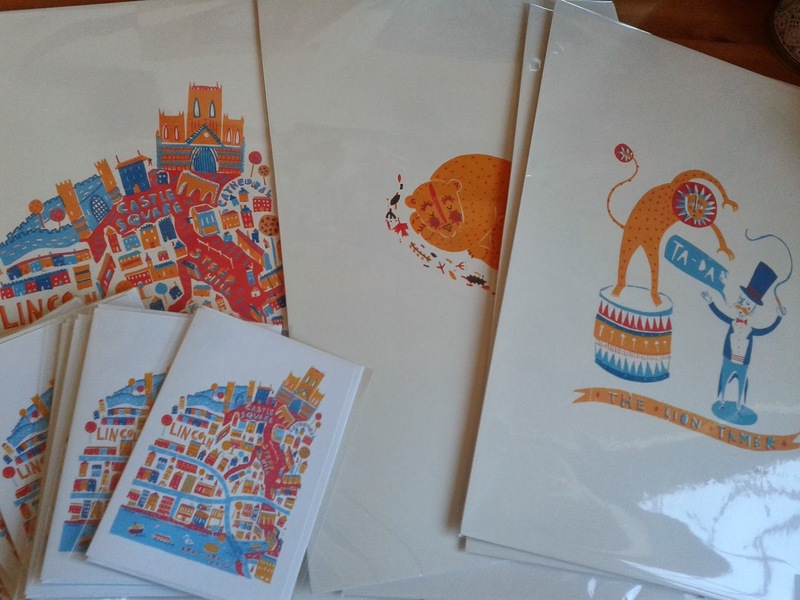 They have a selection of my digital prints on sale (including Lincoln and the Liontamer) and lots of Lincoln greetings cards too. If you're a Lincoln local... go have a look!